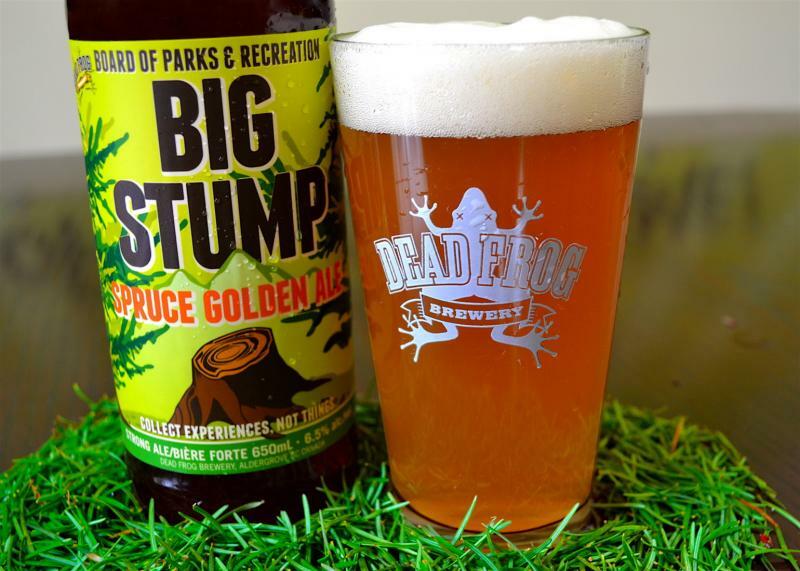 Aldergrove, BC — Dead Frog Brewery is pleased to announce the re-release of its Big Stump Spruce Golden Ale. Inspired by forays into the old growth forests of British Columbia, this 6.5% golden ale incorporates Sitka spruce tips harvested a mere 10 minutes away from our brewery. 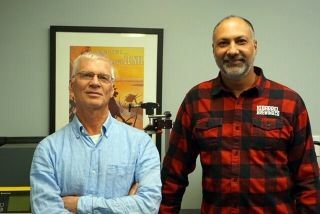 Considering the first beer made in BC was a spruce ale brewed by Captain Cook in Nootka Sound, we agree. Big Stump’s rich sweetness from Cara and Maris Otter malts balances the bitterness of Simcoe and Northern Brewer hops whose pine notes are heightened by the spring growth of tender spruce tips for a truly unique pint. 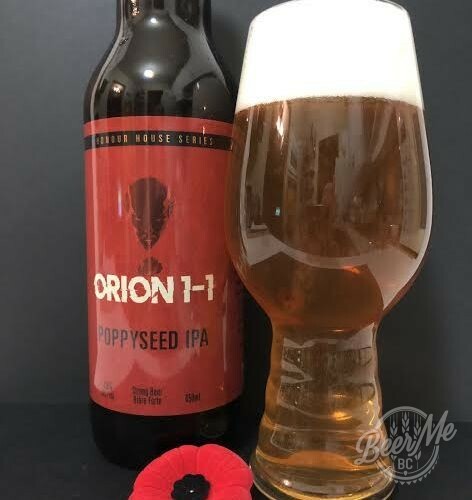 This is a delicious BC inspired beer that is big but does not take things too far and lose focus on the flavour and sessionability that should be found in a Golden Ale. …a great example of an all-too-rare style. 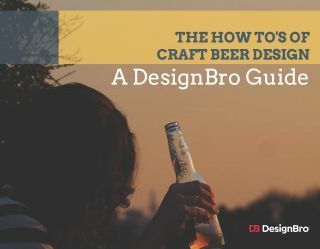 Combine that with a beer that frankly pours an attractive glass, and you have a strong contender for your weekend patio pints. It is delicious! Sweet and smooth, golden and nicely balanced with a fruity spruce hint.